As a citizen and taxpayer of the state of Minnesota, I petition the Legislature, Governor, Department of Education, the Board of School Administrators as well as Superintendents, to take every action necessary to rescind and/or terminate Minnesota’s participation in No Child Left Behind and the No Child Left Behind Waiver, College and Career Ready Standards, Race to the Top and Race to the Top Early Learning Challenge, Common Core Standards, and the Minnesota World’s Best Workforce, or any agreement to share data (as in the American Recovery and Reinvestment Act and Race to the Top) with the federal government or any other governmental or private or corporate entity, any national-testing consortium, such as SBAC, PARCC, AIR or Pearson; and any scheme that requires participation. 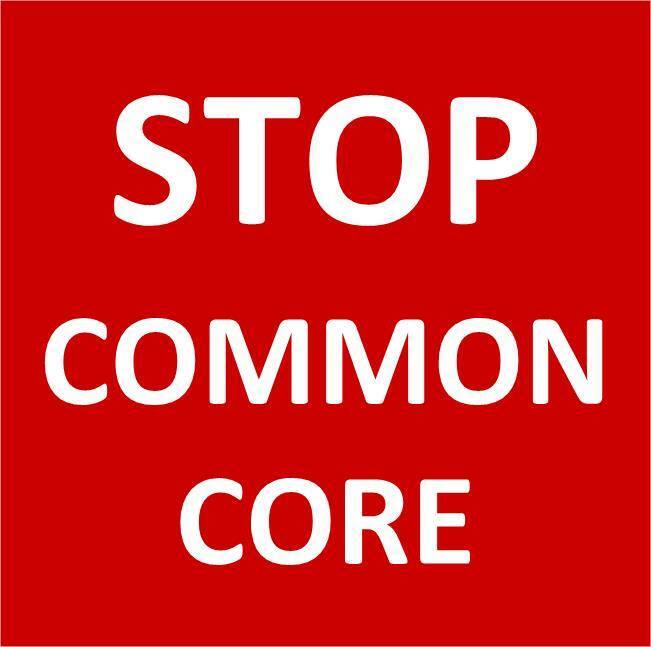 Common Core Standards and College and Career Ready Standards serve as a vehicle for federal and corporate control over local public education and/or make local control obsolete. Minnesota’s citizens, who pay approximately $16.5 billion annually in state and local taxes for education, have the constitutional right to exercise 100% control over the content and standards in our public schools through our duly elected representatives in the Minnesota Senate and Minnesota House. 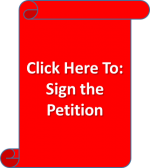 We will share the link for this petition on our site.